Controller Checking Confection Factory. Candy Factory. Description: Controller checking confection factory. 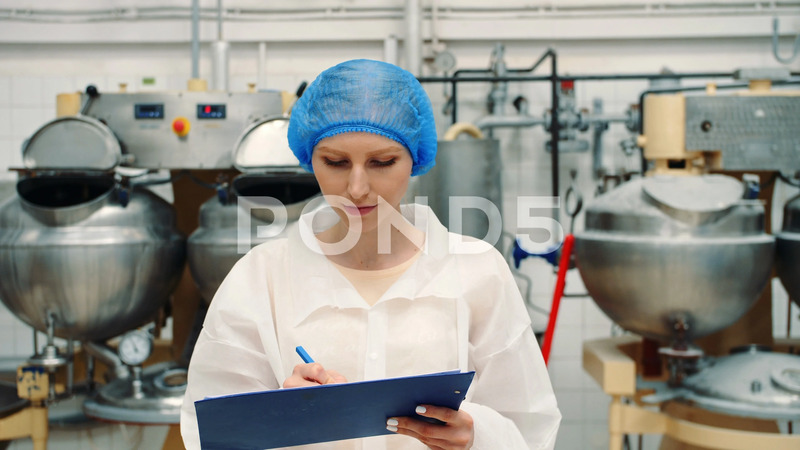 Young female in uniform making notes in folder while inspecting laboratory in confection factory. Candy factory.